10-Year workmanship warranty. Warranty fully covers all parts and labor. that works for you and your home. * Unbiased. We don't represent any one manufacturer or financing company. So we recommend what works best for you. walk you through the entire process. 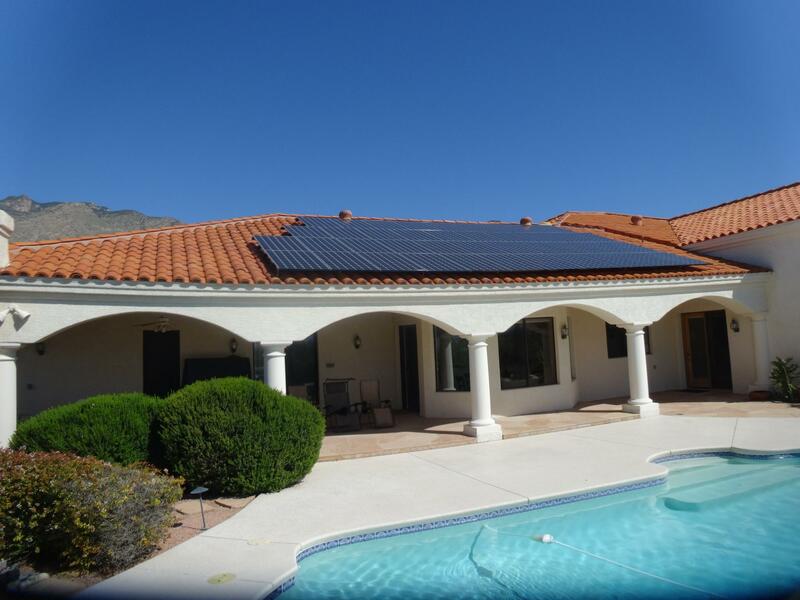 Advanced Electric and Solar has been a top solar provider in the Tucson area since 2013. We have installed hundreds of residential and commercial installations. 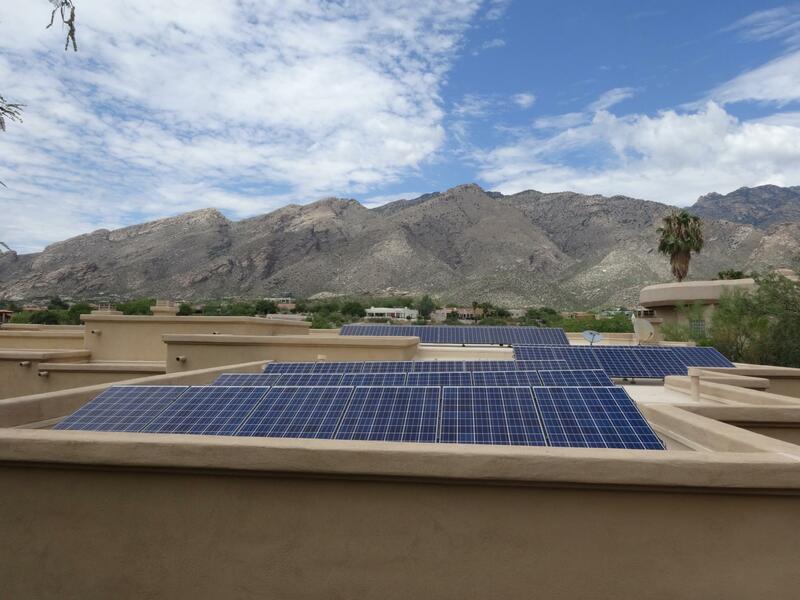 Our mission: to help the home and business owners of the Tucson area enjoy the rewards of affordable, clean and attractive solar power from a local provider you can trust. We are solar professionals with a comprehensive background in all aspects of designing and installing residential and commercial solar systems. You’ll love how we manage your entire project, from the initial design and through installation to ensure your experience is fast, efficient and satisfying. You’ll be kept informed of progress along the way, with all your questions answered fully. *Personal. When you call, you’ll get a hello—not an automated system. *Knowledgeable. 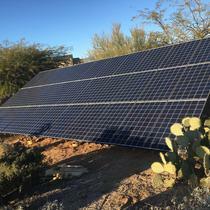 We are licensed, trained, certified and experienced in solar. *No pressure. You get facts and choices, not sales hype or pressure. *Dependable. We show up on time and deliver as promised. *Meticulous. You’ll love how we treat your home. It’s how we treat ours. 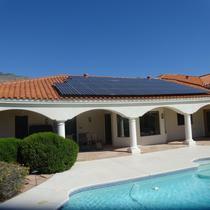 "Great home and business solar installation!"  I had my home solar installation at the end of last year and business at the beginning of 2019. Joe and his team of installers were great to work worth. Both install all actions were done very professionally and in a very timely fashion. 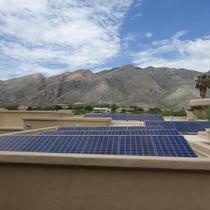 I am very happy with all aspects of the service that Advanced Electric and Solar provided. Joe Altiem designed a solar system for our home that perfectly fits our needs. The solar system completely offsets our annual TEP expense and provides ample additional power to charge two electric vehicles. We are very happy. Electric vehicles and solar power are cookies and cream! We had a wonderful experience from beginning to end. Was flawless! Joe answered all of our questions and it was a quick and painless process. From initial meetings, formal proposal acceptance, detailed logistics planning, and execution of solar installation, the CEO and his staff were timely, prepared and a pleasure to work with. 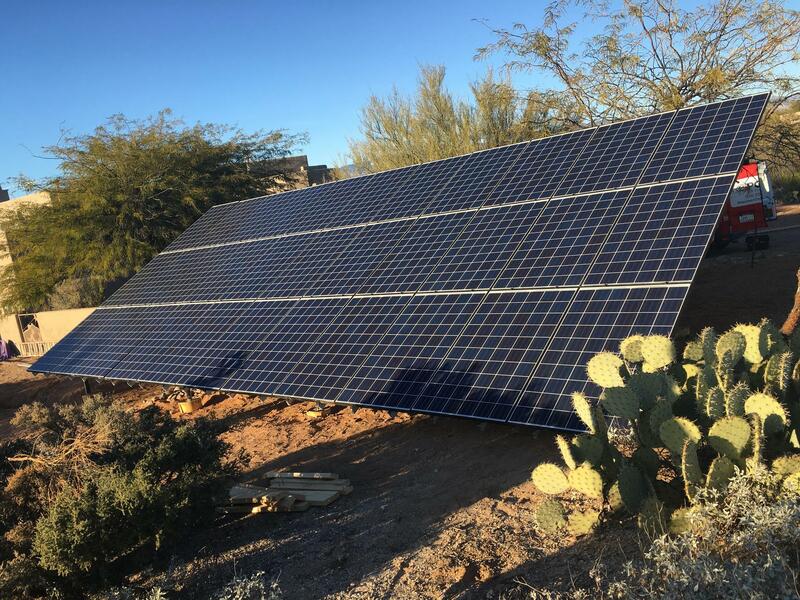 We screened other Tucson-area solar companies, and Advanced quickly assumed first place: clear explanations of process, equipment, and cost. On install day, my roofer was completing a rebuild of the roof. 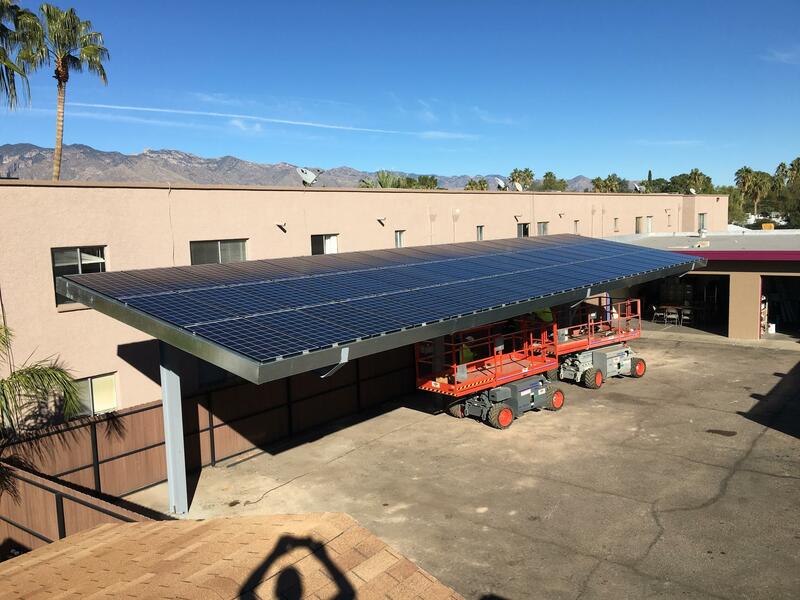 The two owners coordinated their efforts, and the solar crew and roofing crew were able to complete their respective tasks without interfering with each other. Last, Advanced handled all the paperwork and permitting with the local utillity company and with Pima County - tasks that I would have found daunting. 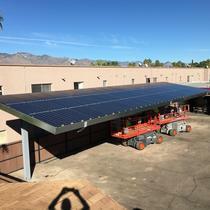 "Advanced Electric And Solar Did A Great Job Installing Solar"